Over 20 years’ experience in the landlord and tenant advisory market covering central London and the South East. Specialising in the negotiation of rent reviews, lease renewals, lease regearing and lease surrenders. Joined DTZ’s West End professional team in 2000 becoming a director of the team in 2007. 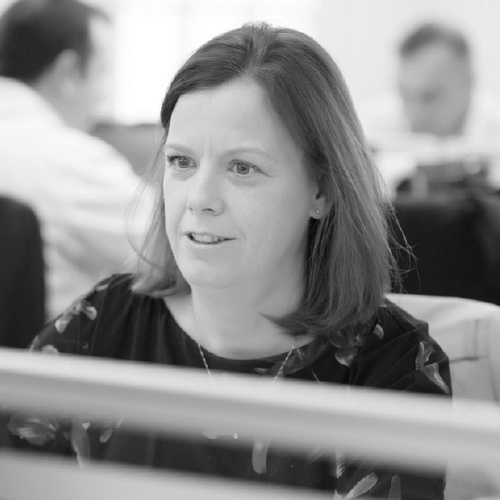 In 2012 moved to Jones Lang LaSalle as National Director within the West End lease advisory team before joining Hanover Green as a partner in 2015. Advised Solidarity Properties Ltd on lease renewal of 2,096 sq ft. Advised Mindshare, Burson Marsteller and King.com on the rent review negotiations totalling 125,000 sq ft of Grade A offices. Advised ITV on rent reviews on multiple leases totalling c.88,000 sq ft Grade A offices. Advised Landor on rent review of 7,950 sq ft. Advised ITV and Retail Me Not on rent reviews on multiple leases totalling 90,000 sq ft. Advised London & Oriental on rent review of 110,000 sq ft offices. Advised CIS on rent review of 3,750 sq ft. Advised Cambridge Associates on rent review of 26,000 sq ft. Advised Aberdeen Standard on rent review of 12,700 sq ft. Advised Columbia Threadneedle on 49,000 sq ft rent review, let to Global Draw Limited.